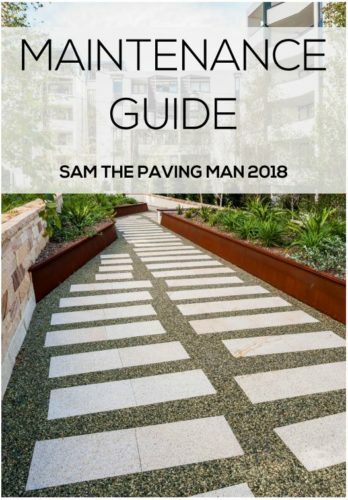 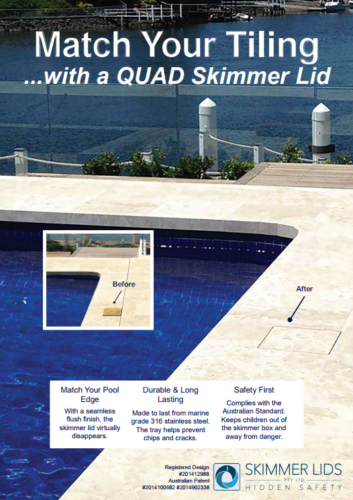 Whether you’re searching for exterior wall cladding for an outdoor fireplace or statement feature walling, Sam the Paving Man has something for you. 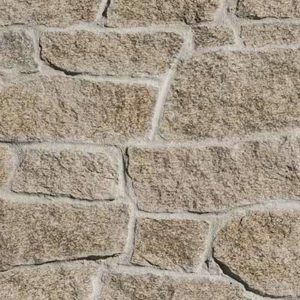 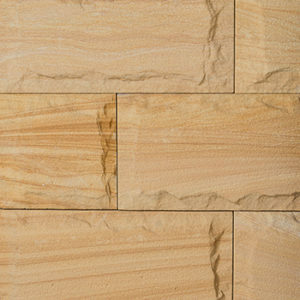 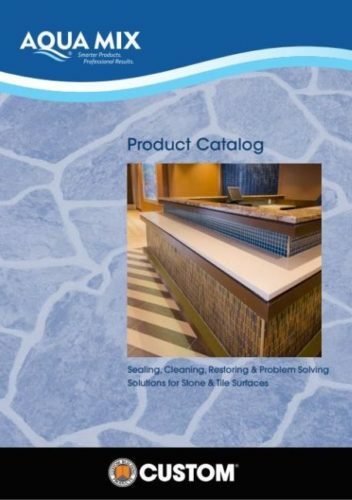 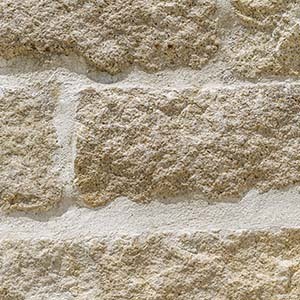 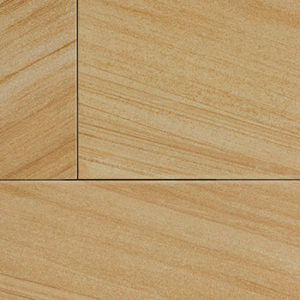 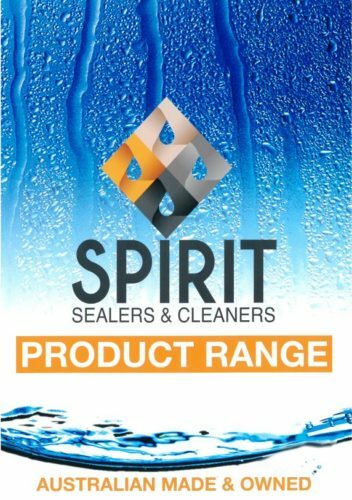 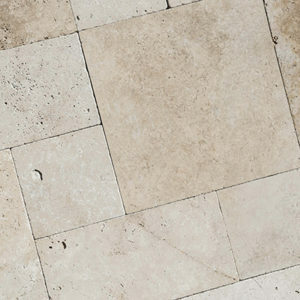 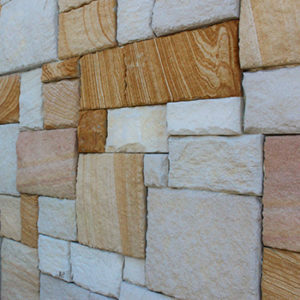 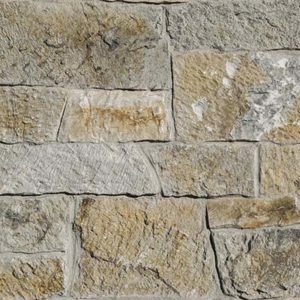 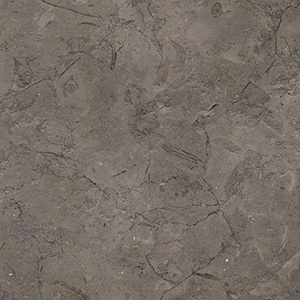 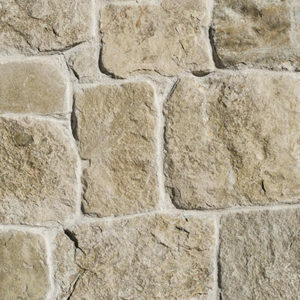 Explore our quality range of natural stone walling materials from lose stone to wall tiles, sourced from across the world. 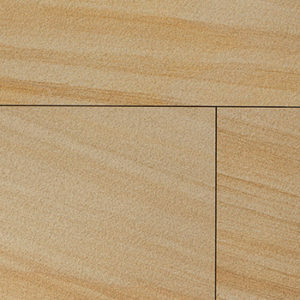 Note: For better experience, we recommend using Chrome or Firefox.